Doing more with less has become something of a cultural mantra, and the medical realm is no exception. From getting patients to prioritize their health and invest in preventive care and maintenance, to optimizing practice resources to meet administrative, revenue and patient-care demands, making the most of even a small 15-minute window is essential. The good news is the 15-Minute Med Check – when implemented and executed strategically – is an opportunity to give patients a thorough and comprehensive checkup and evaluation for further treatment and making recommendations for ongoing care. Is the current medication working and is the patient taking it as prescribed? Have there been changes to the patient’s lifestyle or environment that may affect treatment and their overall progress and well-being? Are there new or ongoing concerns? Has there been a new or adjusted diagnosis? Will it be necessary to coordinate care or speak to members of the patient’s family and extended medical team in regard to their care and progress? Obviously, doctors are not magicians, clairvoyants or miracle workers, and as such, there is only so much that can be accomplished in a 15-minute window, no matter how thorough and well planned. In order to maximize facetime with each patient, there are certain aspects of patient care the 15-minute med check doesn’t include. Getting administrative paperwork and case management tasks are taken care of before or after the session will open up more time to actually spend working and connecting with each patient. 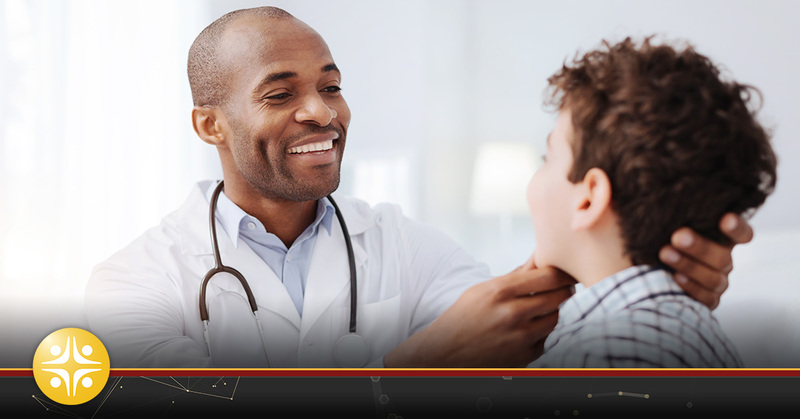 Scheduling a few minutes before your appointment to review charts and recall information will help you make the best use of your time with the patient. It also doesn’t include you reading up on relevant treatment guideline to ensure you are providing evidence-based care. Offering the best patient care starts with finding the right practice for your medical talent and goals. Contact a MedSource Consultants healthcare recruiter today to learn more about your career options and opportunities!